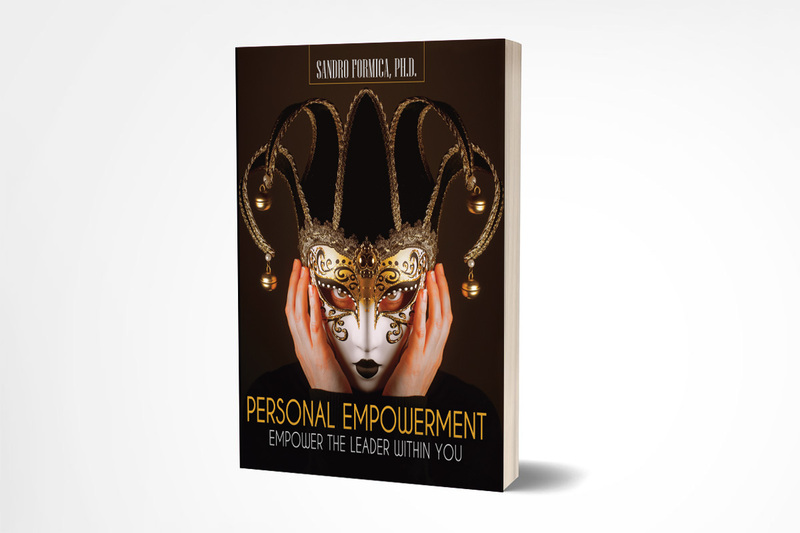 Welcome to Personal Empowerment: Empower the Leader Within You, a book unlike any other you have ever read within and outside of your formal educational process. This book is unique because: (a) the subject of study is you instead of something or someone else outside of yourself; (b) its learning tools require your daily engagement; (c) the more than 100 exercises contained here will require you to be vulnerable, emotionally aware, and mentally honest; (d) you will be challenged by questioning your beliefs and paradigms; and (e) you will discover how to intimately connect with your values, needs, thoughts, feelings, and emotions in order to live a fulfilling and successful life. This book will keep you fully engaged in practicing life-changing assignments and you will be evaluating your assignments based on your self-awareness, self-love, and passion for life Get ready, it will be an unforgettable experience!